Literature: Biographies, History, and Shakespeare. Food: Hamburgers, ice cream, coffee….Anything when he’s hungry! When he reflects on the people he admires most…“I would say meeting Gorbachev was one of the highlights of my life. And Muhammad Ali….One of the most impressive people I’ve met is Shimon Peres, who is the former President of Israel. A wonderful man. And then I would say the German President Von Weizsäcker [who] was extremely bright and I thought sort of embodied the best that Germany has to offer.” Eric has “enormous respect for athletes” and lists the likes of soccer great Pele and Canada’s own “supreme athlete” George St. Pierre. The idea of a billionaire businessman turned President is one that could tempt the likes of Sally Sussman and her team of writers at Y&R. 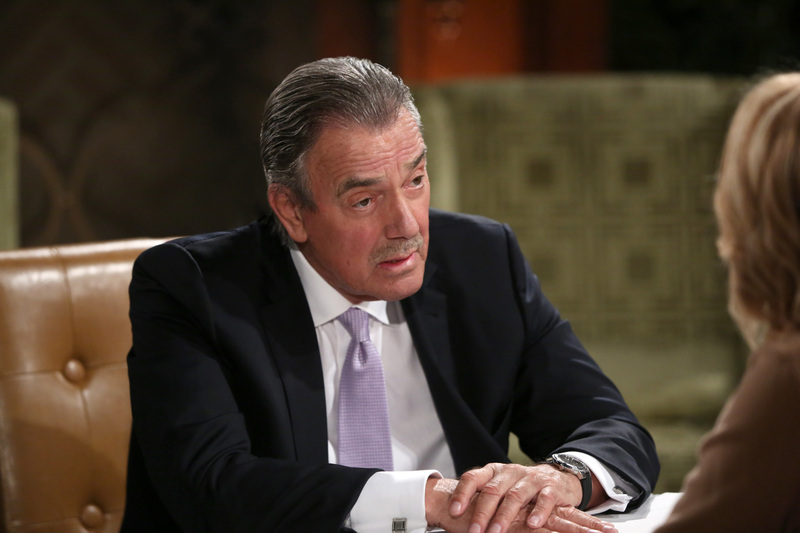 So what about Victor Newman – is politics on the horizon? “The answer is categorically, no. I’m not someone who would be too kind with the opposition.” From Victor Newman, we would expect nothing less. “First of all, I would say to do well in what you have chosen to do. Do it honestly and well. And contribute.” His experience has taught him “that what I do makes a difference and that is the most deeply gratifying thing there is.” It certainly does and the fans are in turn are grateful. 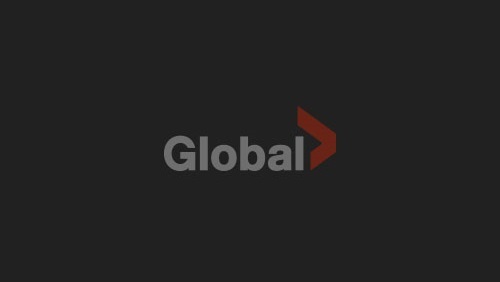 Watch The Young and the Restless Weekdays on Global TV at 4:30 ET/PT, or on Globaltv.com or the Global GO App.